Our Challenge Bar Trivia Game is perhaps our most popular game. 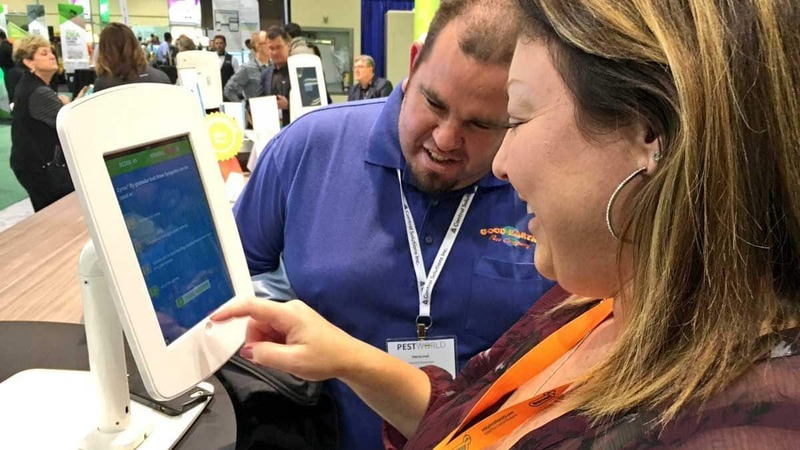 Trade show attendees love to play trivia to test their knowledge, compete with friends, and win prizes. 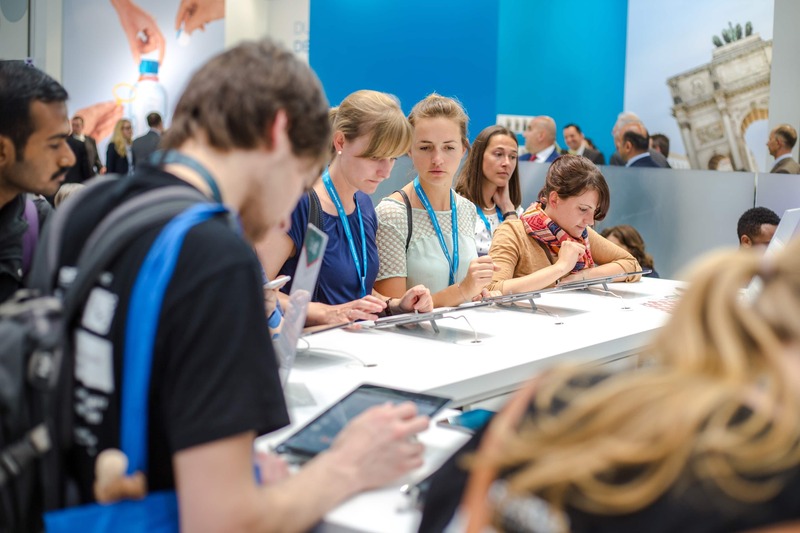 And we’ve made it easy for trade show exhibitors and event marketers to host this crowd-gathering activity in their booth, with our easy-to-customize software. But while our technology is easy, the visuals bold, and the crowds eager, it takes some strategy in formulating the questions to get the best results. 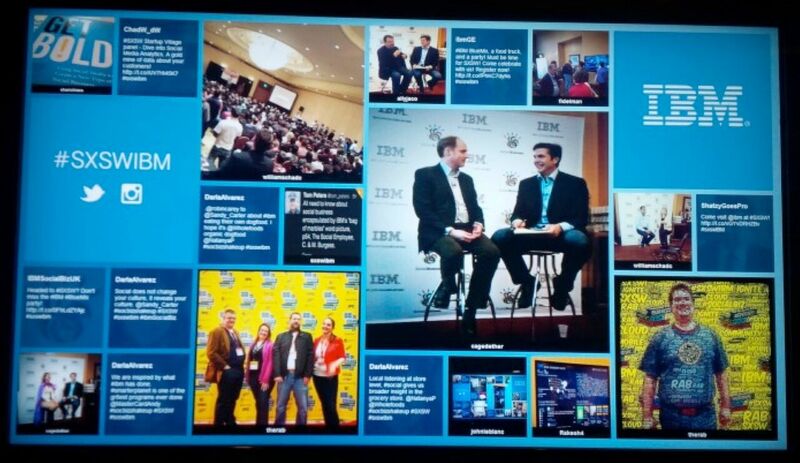 Mobile devices and social media technology makes it easy to create attendee engagement experiences in our events. You can capture polls, votes, surveys, ideas, questions, photos and much more through event apps, audience response apps, social media, SMS, tablet activations and much more. In return, there are many fun, animated displays that will display user-generated content in real time back to the audience. Here are 10 user-generated content visualizations that will forever change the way you use event technology to show user-generated content at your events. We’re proud to announce 3 significant updates to the SocialPoint suite of products. Our customers are constantly challenging us to improve our products by adding new customization options, new reporting options and improving the user experience. We added a new timed trivia game in January, 2017. The timed game challenges players to see how many questions they can correctly answer in a short period of time. The game uses a new “winning streak” based scoring mechanism that awards the player more points for correctly answers multiple questions in a row. Come mix business with pleasure at ExhibitorLive 2017! Compete with your friends for “Top Dog” honors as you test your trade show knowledge! Feel the rush of endorphins as you win prizes small and large! Stave off trade show coma as you stagger though the hall! 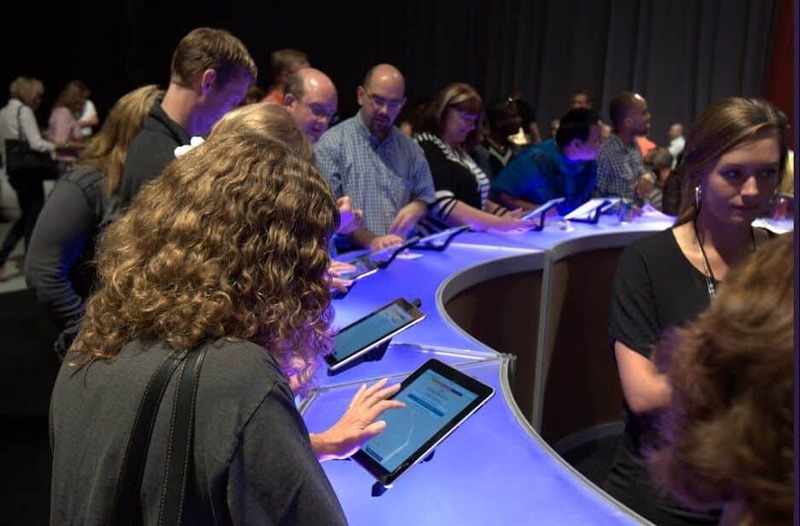 Experience for yourself the crowd-drawing power of our digital games! 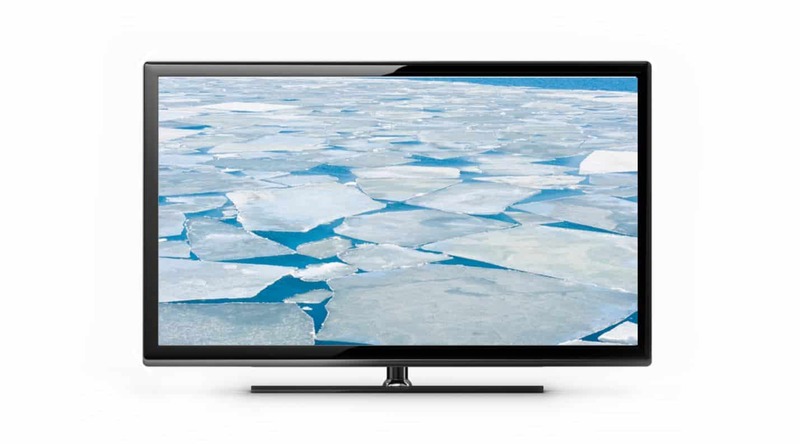 Salivate over our beautiful digital screens that are surprisingly easy to customize to your brand! 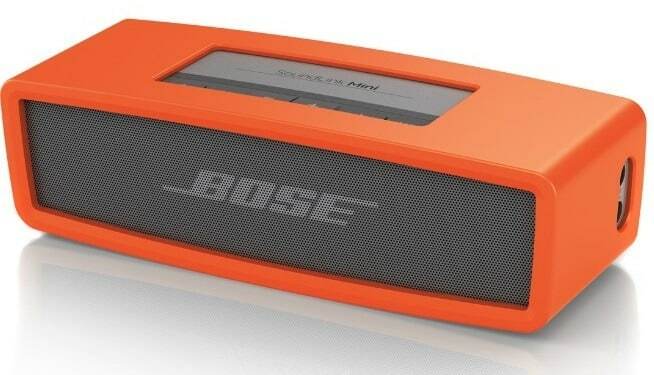 Win a Bose Bluetooth Mini Speaker! Two lucky (or perhaps more skillful and smart than lucky) booth visitors will take home a brand-new Bose Bluetooth Mini Speaker! It could be you, so come visit our booth and play to win! One prize for our Digital Prize Wheel game and one for the Challenge Bar Trivia! 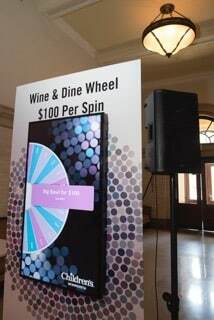 Attendees like to spin and win. Exhibitors like to have happy attendees flock to their booth. Sounds like a win-win situation. Come see for yourself. Take it for a spin. Our Virtual Prize Wheel also automatically monitors your prize inventory so it doesn’t giveaway prizes that are out of stock. It can be visually customized to your brand and brand colors. It has detailed analytics that let you compare event performance, day by day, show by show, so you can find your own winners. 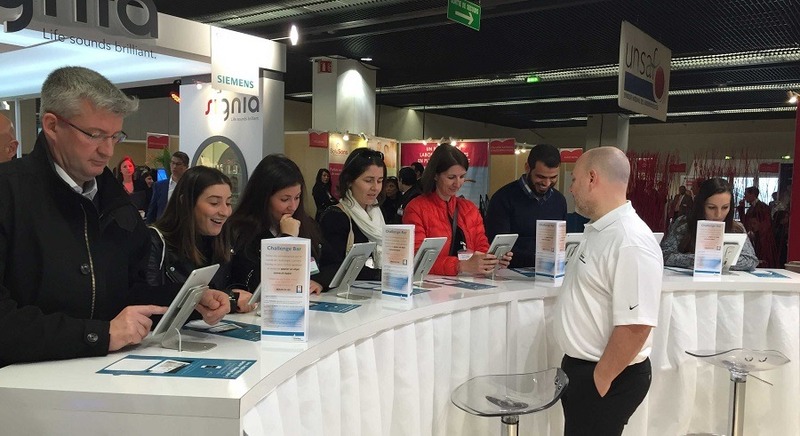 Ever seen a trade show attendee give your booth staffers the cold shoulder? Maybe you just need something to break the ice. Many trade show attendees shiver at the thought of walking boldly into a booth and striking up a conversation. They just want to avoid getting pounced upon by an overzealous booth staffer. It’s a real problem for trade show exhibitors, that attendees (who are at the trade show to find solutions to their business problems!) avoid booth staffers. Without a start to the conversation, there is no lead taken by a booth staffer. 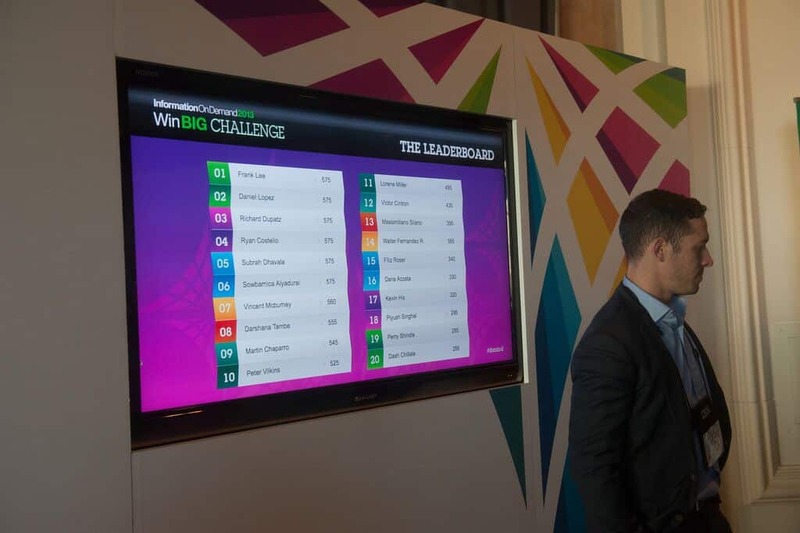 Our SocialPoint® Challenge Bar Trivia platform gives clients several ways to easily collect valuable attendee data and engage their attendees in a fun activity. It works because everyone loves trivia. • Teach individuals about new products, policies, etc.